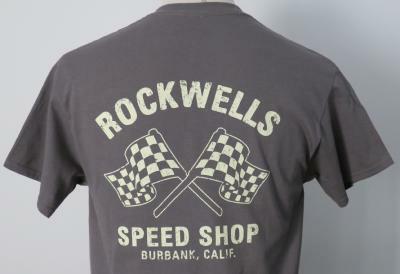 T-shirt 100 % coton gris. Dessin devant et dans le dos. 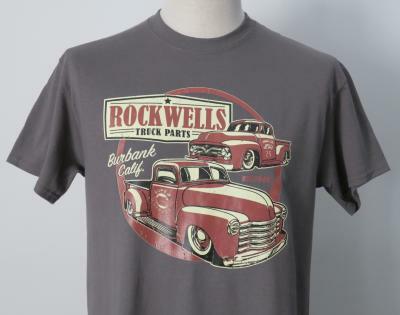 Burbank Rockwells Trucks grey cotton T-shirt. 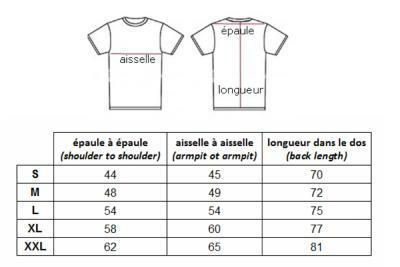 Design on the front and on the back.